HMH Books for Young Readers, 9780618594450, 256pp. 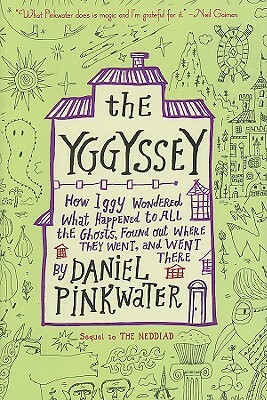 THE YGGYSSEY is vintage Pinkwater: laugh out loud funny, incredible characters, dialogue, humor. And like THE NEDDIAD, this book will be similarly illustrated throughout by Calef Brown.